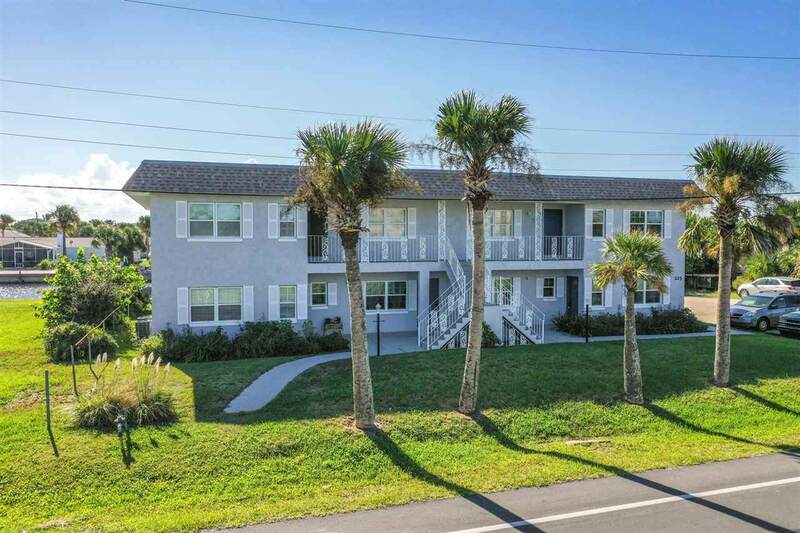 Investment opportunity, Waterfront multi family w/water views, luxurious FL living w/income potential. 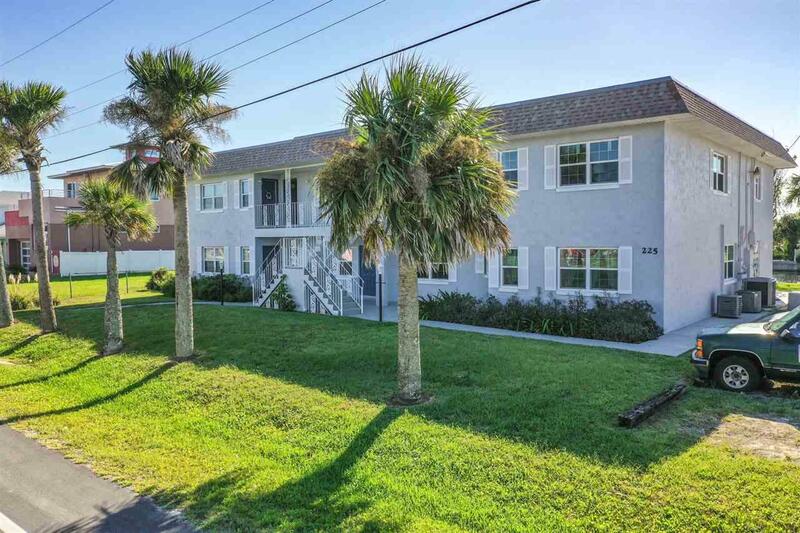 Own direct canal front property on 1 of the widest canal in Flagler Beach. 100Ã¢â‚¬â„¢ on water w/concrete seawall installed along canal frontage in 2008 (cost $21,000). 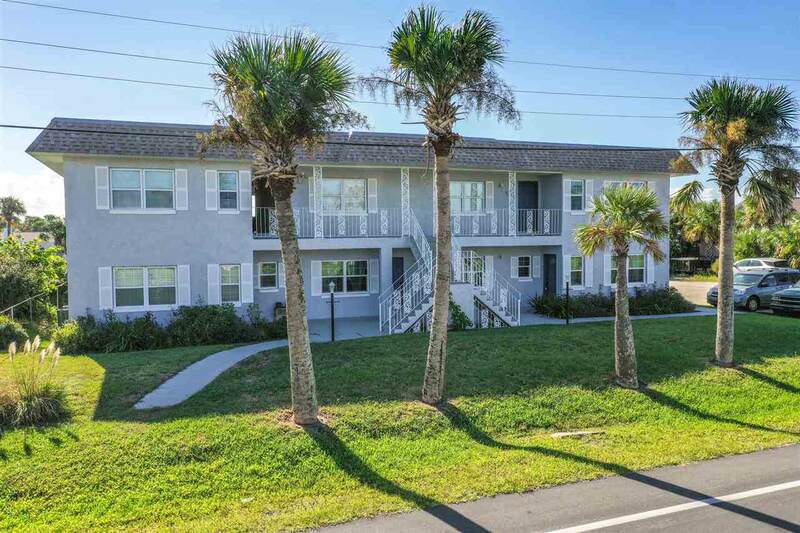 Waterfront apt building located 3 blocks to the ocean & short distance to downtown Flagler Beach, restaurant, Flagler Pier, Veterans Park, & more. Endless possibilities. 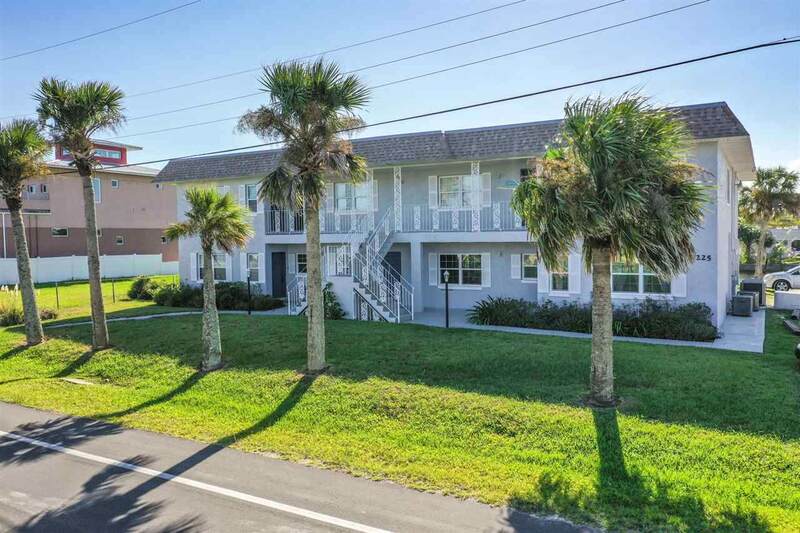 Live in main unit, 2400 sq ft completely updated while receiving income from the other 5 units, which offers a quiet retreat for tenants 3 blocks from beach. The lg ground floor unit offers 4BR,4BA, updated kitchen w/granite countertops, lg pantry, stainless appliances. All new windows. Sit back & relax in lg living room overlooking canal. Building is solid masonry construction. New roof(2003). New windows(Apt 1&5, 2018). 5 units have a patio or open deck overlooking canal. Ample parking. Sm coin operated laundry rm for tenant use & extra income.